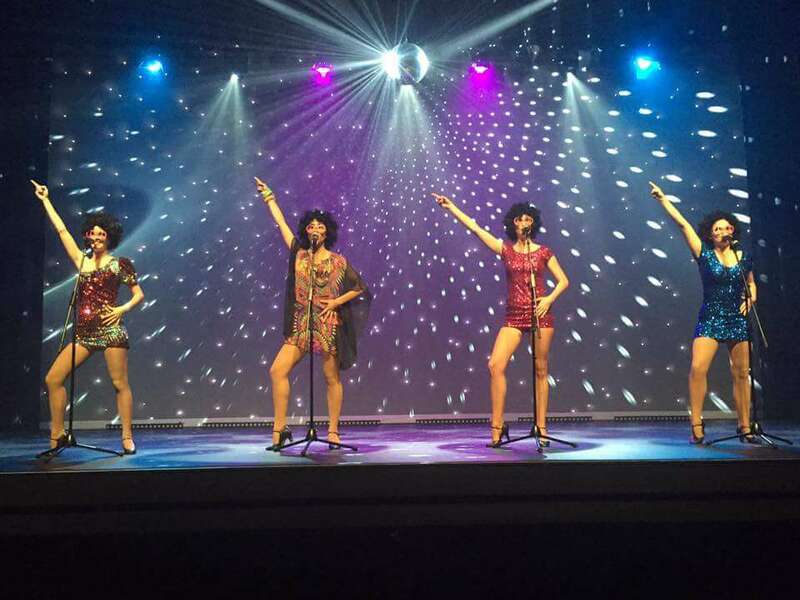 Swing through the Retro eras with this fabulously high-energy trip down memory lane! 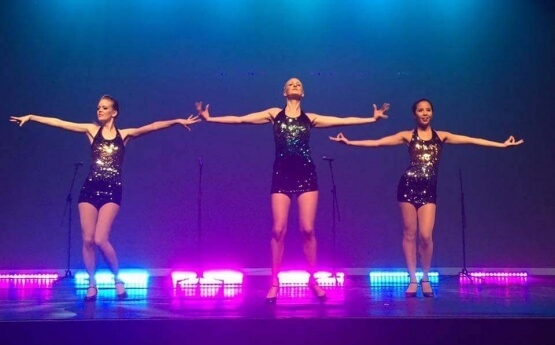 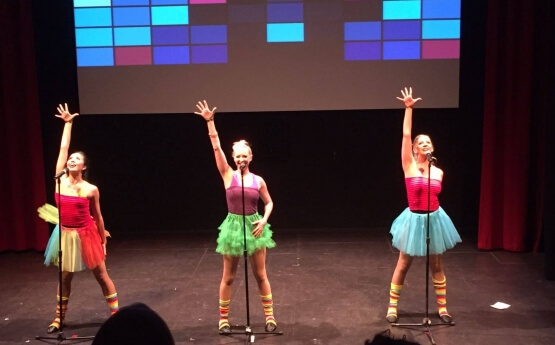 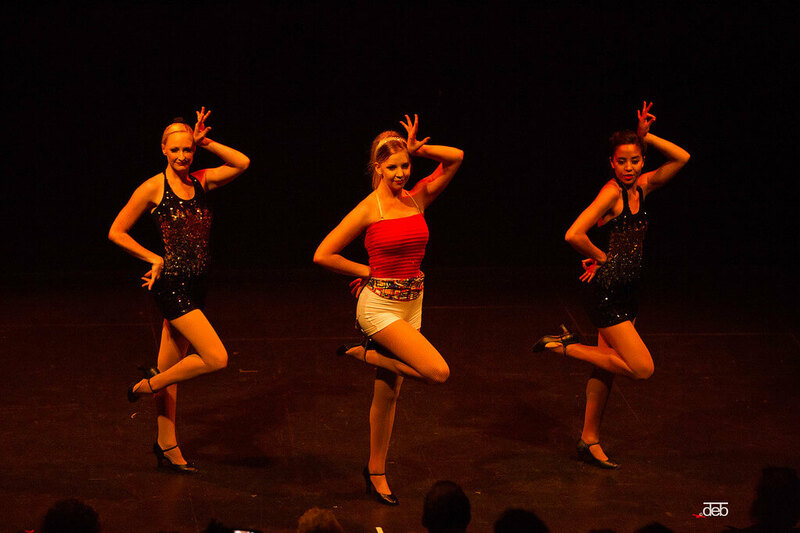 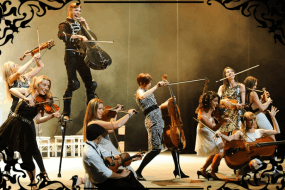 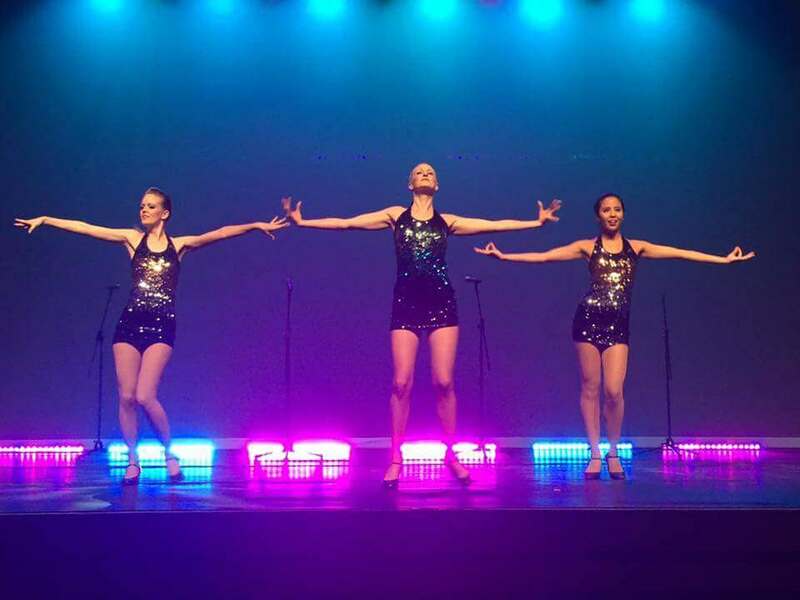 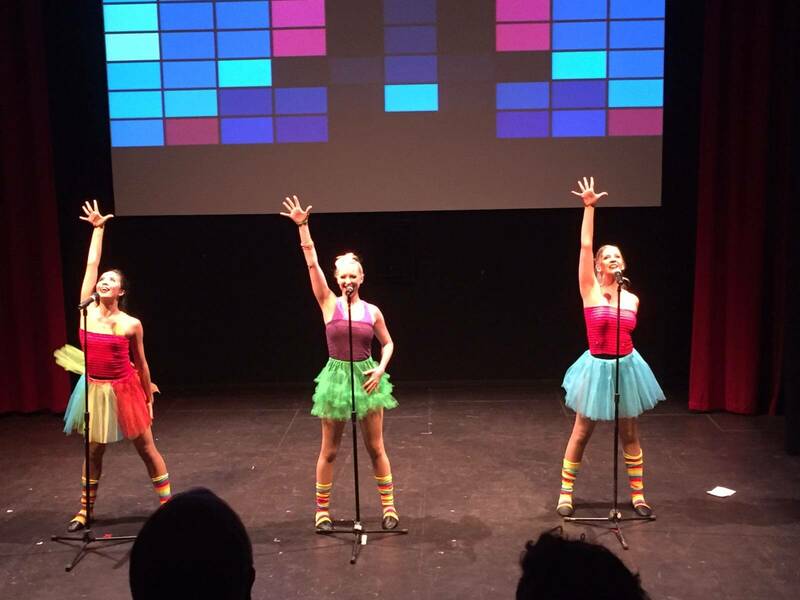 This act is sure to knock your socks off with close harmonies and incredible dance routines and will have you tapping those toes to some of the best music of all time. 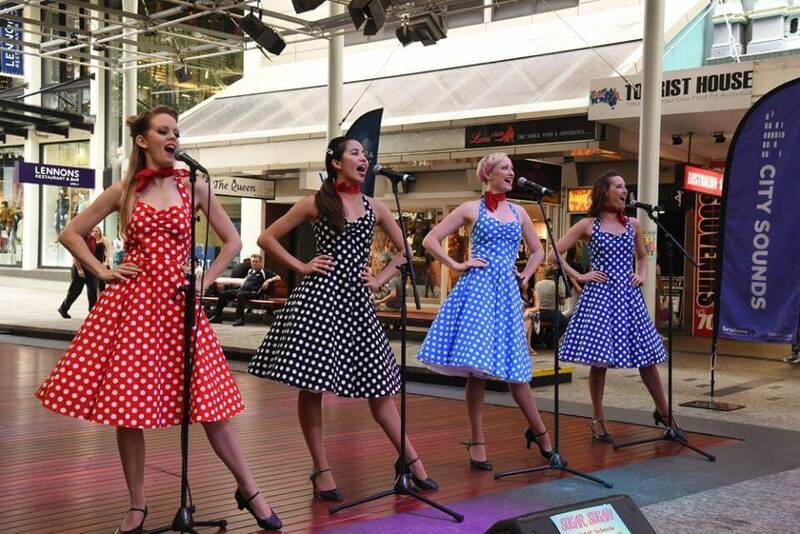 RETRO SHOW are a very unique act and are guaranteed to add the WOW factor to any event! 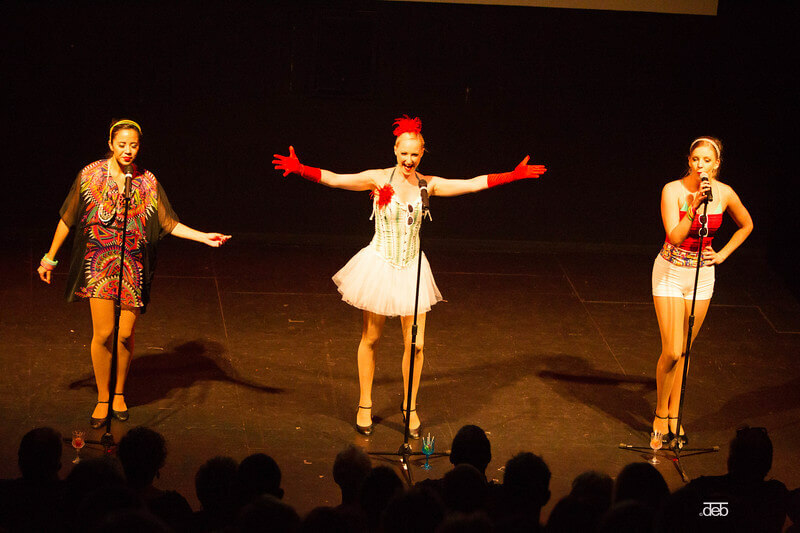 Available for conferences, corporate events, Christmas parties, New Year celebrations, galas, product launches, awards nights and anything in between.